In Task 1, you should write a minimum of 150 words. In Task 2, you should write a minimum of 250 words. What happens if I go below the minimum number of words? If you write fewer than 250 words in Task 2, you can lose a whole band score for task response – even if you write 249 words! In other words, if your Task Response was 7, your score will be reduced to 6. If you are a long way below the word count, you could even lose 2 whole band scores. The same applies to Task 1. If your essay is short, you could also lose marks in the other assessment criteria. A short essay will have a smaller range of vocabulary and grammar, so you could also lose a band score in these areas too. So make sure you write well above the word limit! How do I make sure I write enough words? Before you write, plan your essay and come up with lots of ideas. If you have lots of things to write, you should easily reach the minimum word count. Do not aim to ‘just reach’ the minimum word count. 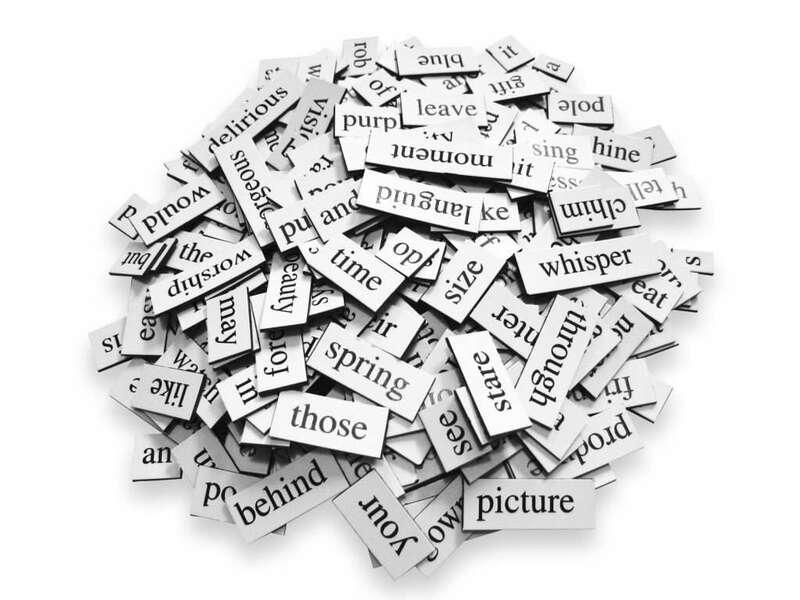 Instead, aim to write well over the minimum, around 170 words in Task 1 and 280 words in Task 2. If you aim high, you will reach the target more easily. Contracted words (e.g. I’m, they’d, she’ll) = 1 word. However, because Task 2 is a formal piece of writing, try to write without contractions. Don’t: to add extra words, some students copy whole sentences from the question and repeat themselves. Do not do this! You will be marked down for these things.